Over twenty years ago while living in Japan’s ancient capital Kyoto, Timothy d’Offay became fascinated by tea culture and the tea growing areas around the city. Using Japan as a base, he soon started to explore the tea traditions of Taiwan, Korea and Hong Kong. 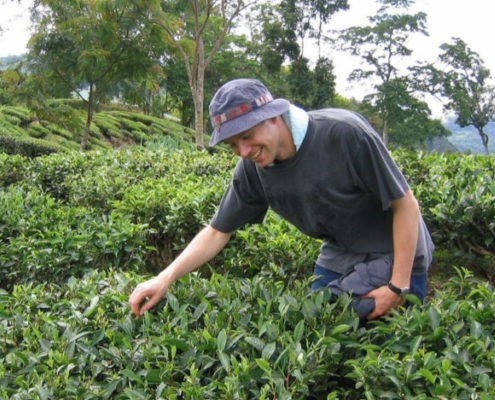 These experiences led him to start importing tea in the late 1990s from the people and places he had visited. Since then he has travelled extensively across Asia to many of the famous tea producing areas in India, Sri Lanka, Vietnam and China. To this day, from Postcard Teas in Mayfair he supplies and blends tea for many of the UK’s top restaurants and coffee shop. 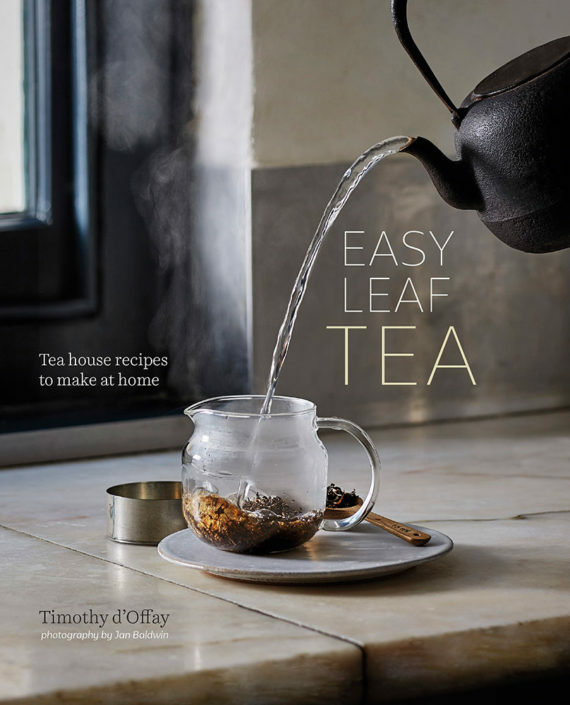 His book, Easy Leaf Tea: Tea House Recipes to Make at Home (Ryland, Peters & Small), was published in 2017.